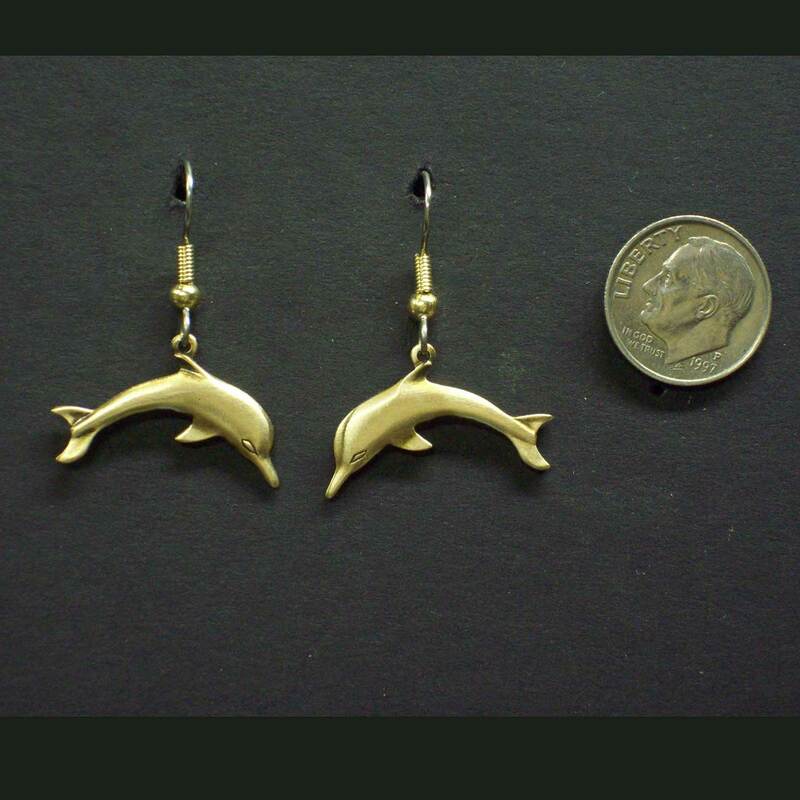 Dolphin Dangle Earrings. 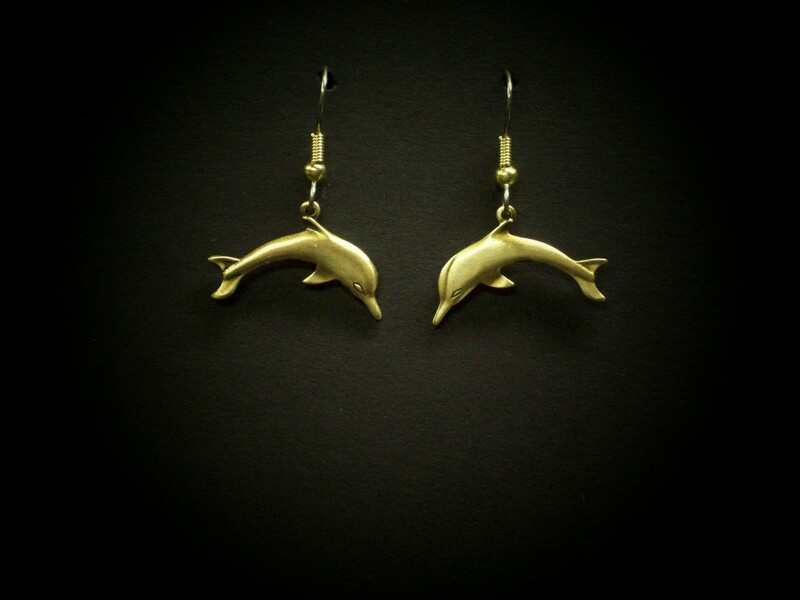 Dolphin earrings symbolize harmony, freedom and trust. Attractive, sleek and elegant dolphin earrings. Denis Green Jewelry © 2019. All Rights Reserved.